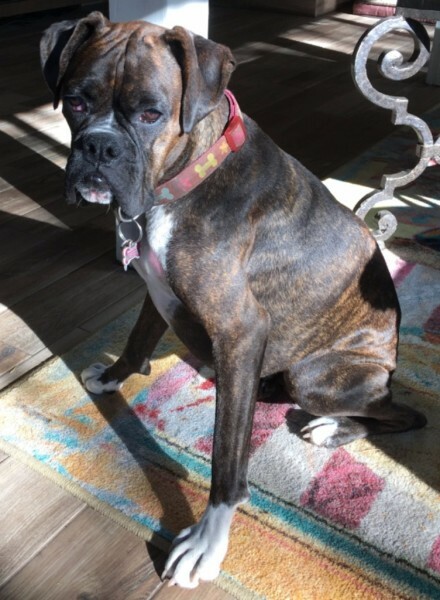 Bailey is a young female boxer. Full of playfullness and energy, Baily LOVES her toys! She LOVES all kinds of toys! She has a huge toybox and routinely goes and gets her toys and spreads them all over the house! She wants to play fetch, tug or just share her toys with you all of the time!